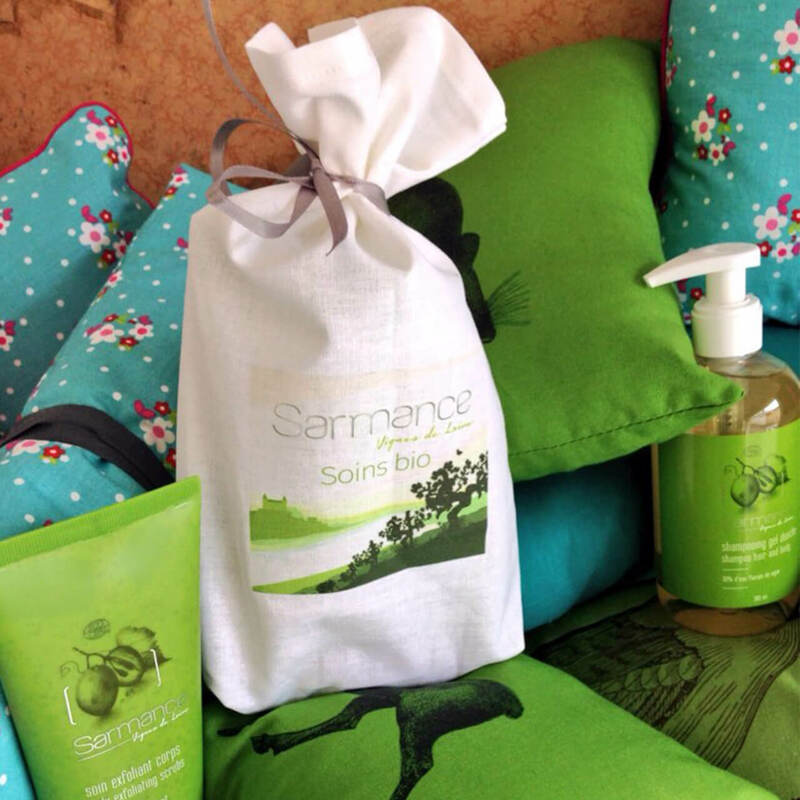 The entire Sarmance range is available in cultural outlets shops, pharmacies and organic stores. 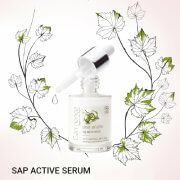 – Discover treatments using Sarmance Powdered Grapeseed Body Scrub and Nourishing Body Cream in spas. 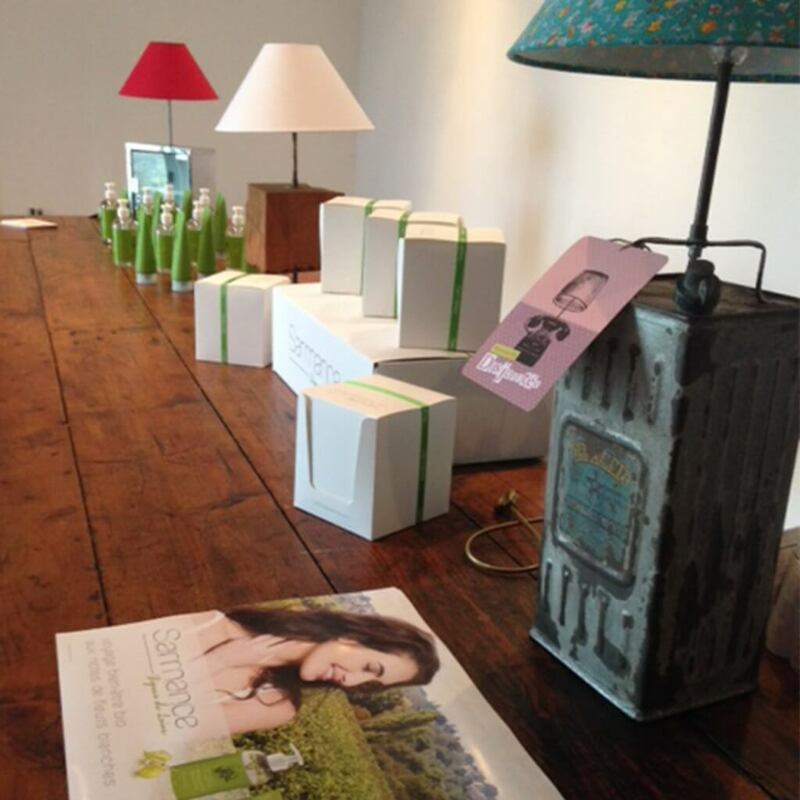 – Enjoy our products while staying in some of the Loire valley’s finest hotels, guesthouses and gîtes. Sarmance products are available right along the River Loire from its source in Mont Gerbier de Jonc to its estuary in Saint-Brévin-les-Pins (Loire Atlantique). Why not take the opportunity to discover the range and the region at the same time? Remarkable landscapes, incredible fauna and flora, châteaux steeped in history, cycle routes, boat trips beside uninhabited river islands, vineyards, laid-back towns and villages and some well-kept secrets are some of the highlights in store. 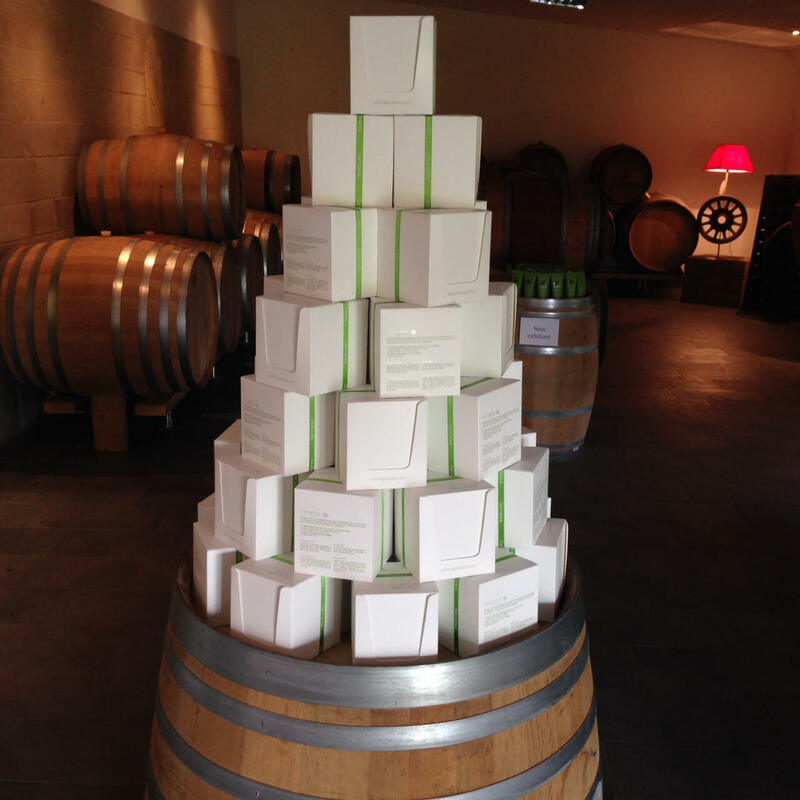 – In restaurants serving fresh, seasonal produce prepared by talented chefs, you may also have the pleasure of washing your hands with our delicately fragranced hand wash.
– The Sarmance Essentials Discovery Set is available in wine stores and gourmet food stores with an interest in well-being. Sarmance products are also available on the Internet.